Just like last year RB enjoyed the sunshine over the weekend with a little stall out in the courtyard. However unlike last year it worked a treat and ruby was treated to a shop and pavement full of interested and happy shoppers. Thank you sunshine, hurry up and put your hat back on then! 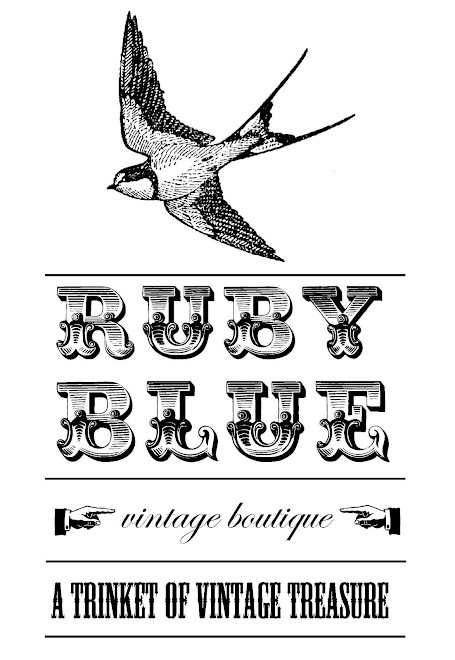 here is rubyblue vintage online at the STORQUE Etsy's own Blog..